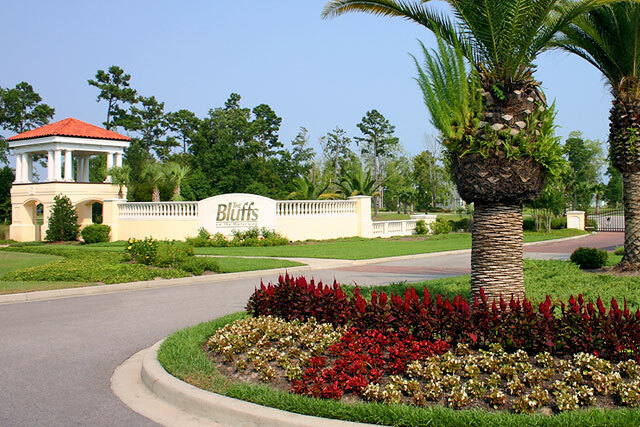 The Bluffs on the Waterway is located on River Oaks Drive in the Carolina Forest Area of Myrtle Beach. 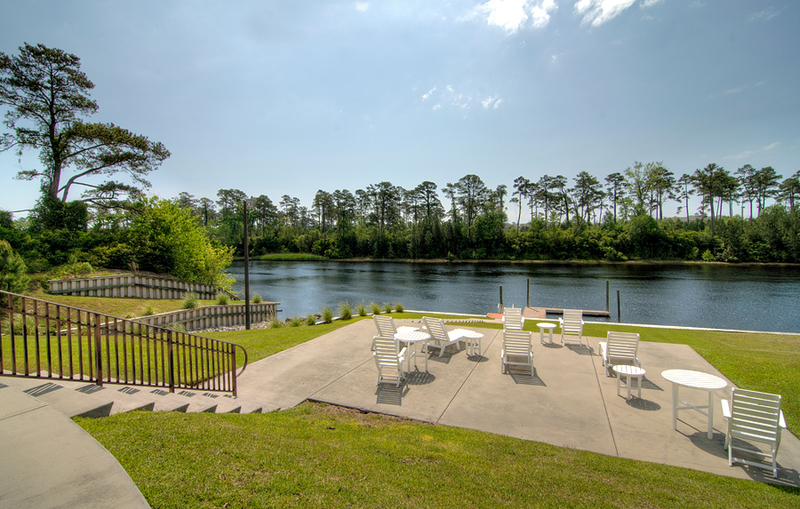 This exclusive, gated community is located directly on the Intracoastal Waterway. As of May 2018, there are many lots still available, some with lake views and some directly on the waterway. The lots range in price from $87,000 and houses are selling from $385,000 up. The Bluffs on the Waterway allows you to use your own builder. 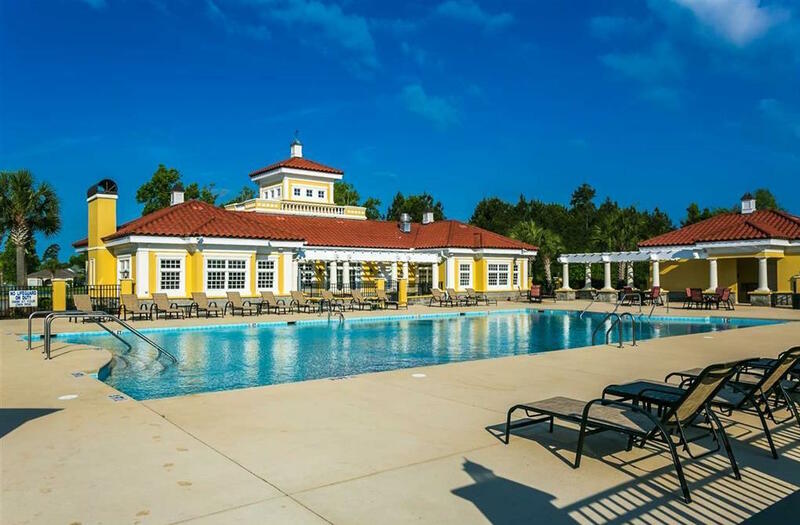 Amenities in this community include a pool, two clubhouses, Boat/RV storage, a private boat launch, a floating dock, tennis courts, and children’s play area, and security. What more could you ask for? For more information on this exclusive community and a free Relocation Guide, contact this community’s expert, Carson Hardy, Realtor, at (843) 685–3145 or by email at Carson@SCRealEstateNetwork.com. Listing courtesy of Atlantic Shores Realty , Billie Johnson. Listing courtesy of Beach One Realty LLC , Darya Wojtyra. Listing courtesy of RE/MAX Ocean Forest , Sue Trew. Listing courtesy of Welcome Home Realty - MB , Frank Ferraro.